Summary: Pocket Fruity is a fantastic slots and casino site with fantastic games and promos. Pocket Fruity is one of the hottest places to play casino and slot games in the UK. Backed by years of experience in the industry, they hit the big time and bring all the excitement to your PC, tablet and mobile. As the name suggests this is one slot specialist you can take with you and play slots on the move. Being an instant-play casino, it is easy to use and makes finding games simpler and quicker than some other sites, getting you straight in to the action. 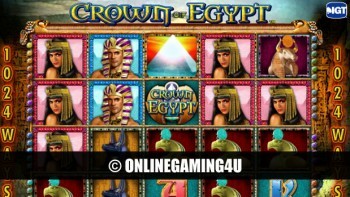 Although the title suggests slots-only, players can also select from roulette, blackjack and other casino games games at the click of a button. 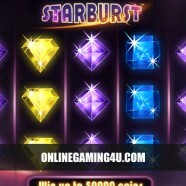 The site features a massive selection of slot machine games and is host to one of the largest selection of fruities that can be played on mobile devices such as tablet (including iPad, Nexus, Galaxy Tab) and mobile (such as iPhone, HTC), an area that a lot of other casinos are limited in. Pocket Fruity provides flexible payment options for all players and putting money in and getting it out as winnings are turned around quickly. As well as great customer support players can enjoy brilliant graphics on all games that are provided by market leading software providers. 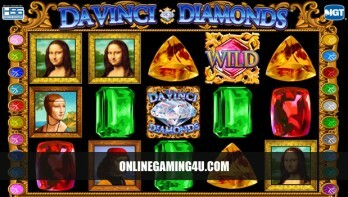 If you are an avid slots gamer and thrive on the excitement of winning BIG, then Pocket Fruity could be the site for you. 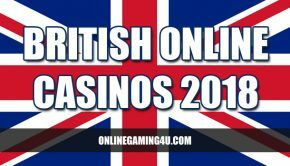 Not only does it pack its online and mobile casino with the usual classic games such as roulette and blackjack, but it also features some of the UK’s best online slots games such as Starburst, Family Guy and South Park. With unique exclusive slots available as well as big-hitters such as Gonzo’s Quest and Siberian Storm, we struggled to find a negative on Pocket Fruity. Spend hours enjoying the best games in the industry at home or on the move from some of the UK’s top game providers with high quality streaming, fast loading sequences and fantastic graphics. Online casino bonuses at Pocket Fruity are head and shoulders above many other casinos. 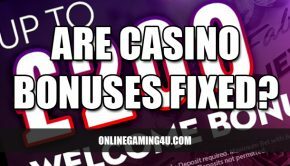 You would be hard pressed to count the amount of bonuses this site runs on a regular basis on one hand. They pack-a-punch in this field and cater for every player imaginable with a deal that will suit them down to the ground. 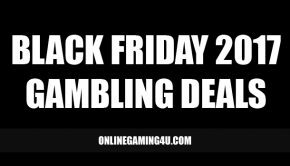 Such as generous welcome-match bonuses, no deposits, free spins, social media specials and cashback. There really is something for everyone at Pocket Fruity! Customer support is ready and waiting to assist you with any queries relating to their site, games or your account. Contact them via live chat or send them a message on social media. In a nutshell, Pocket Fruity is one of the leading cross-compatible casinos in the UK this year. With a single account, players can switch from playing at a computer to their tablet or mobile phone and continue playing games. This is one fruity website you will want to keep in your pocket! 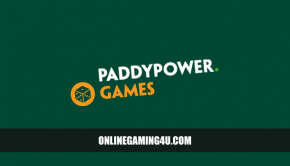 Pocket Fruity is run under company Gaming Realms PLC which is listed on the London Stock Exchange, which creates trust and stability with customers.